Find out how we went beyond vanity metrics and developed a deep dive evaluation approach to gain meaningful insights for BEIS’s videos and creative content. After seeing how well animations were received, we developed an avatar of our Science Minister Sam Gyimah. Digital has so much data. In BEIS, the way we make sense of the data has been focussed on impressions and engagement rate which many teams use to measure the effectiveness of their messaging. But we wanted to go further than that by finding a way to measure the success of our videos and creative content so we could learn what worked well and apply findings to future content. I then combined both these types of evaluation to produce my findings each month which helped me develop my recommendations. Evaluating our creative content using the parameters set over a period of time showed some conclusive and consistent trends. The deep dive evaluation gave us content-specific data to feed into communications planning such as drafting OASIS plans, providing communications advice to ministers and completing campaign reports. We are able to challenge colleagues on providing long scripts for content because we have data that shows the shorter the script and the shorter the video, the more engaging it is. We have started re-posting weekend video content during the week and have seen an increase in overall success rate of content posted at weekends. After seeing how well animations are received, we are animating text and photography as well as graphics. We have also looked at innovative ways to give ministers a digital presence on our channels. 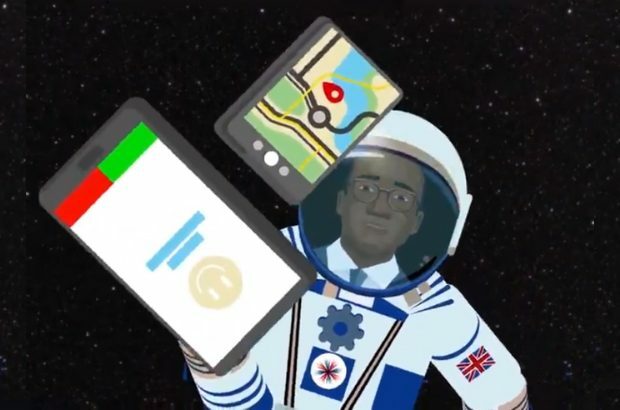 As a government first, we have used an avatar of our Science Minister, Sam Gyimah, to explain what the department is doing in the areas of research and innovation. Watch the videos in the Science Spotlight series. Most importantly, we can now base creative ideas on learnings not assumptions, constantly improving our content and reacting to our audience.